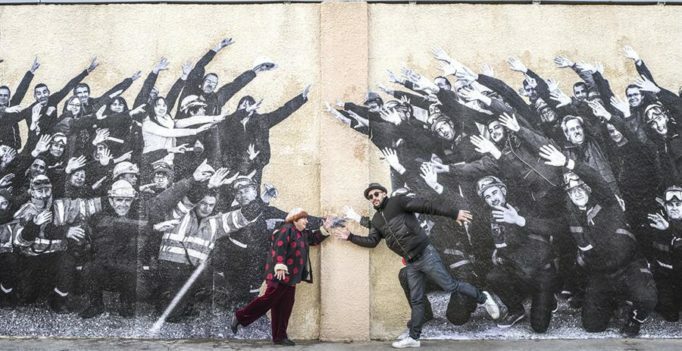 Faces Places has more charm in a single frame than most movies carry in an-hour-and-a-half. For that quality alone, it’s amazing. 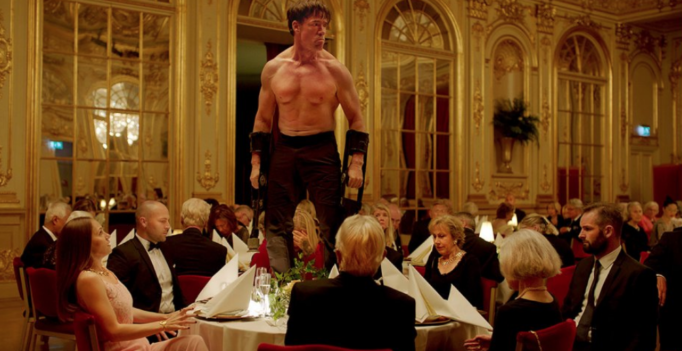 By: Trevor Chartrand Striking and unconventional, The Square successfully combines comedy with intense drama to create an unforgettable satirical gem. 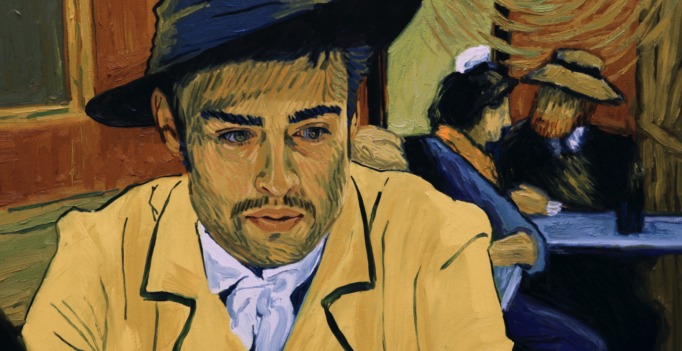 Loving Vincent wants you to focus hard on the six-year process it took to make this movie. This oil-painted film is the first of its kind, with over 100 artists (including Canadian Valerie Fulford) painstakingly painting over 65,000 frames to make a cohesive cinematic work of art. 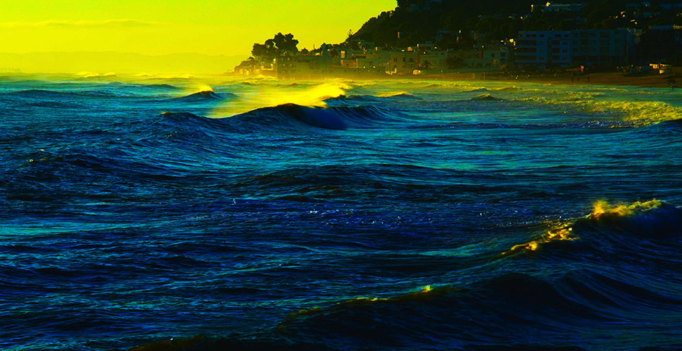 Each frame is in the signature swirly style of tortured painter Vincent van Gogh. 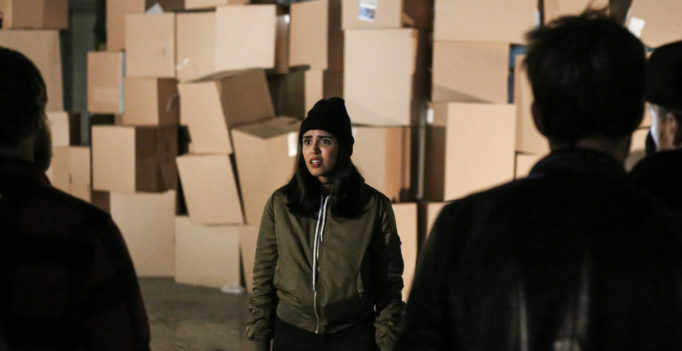 The craft of brilliant costume designers and make-up artists can transform the most recognizable actors into strangers. 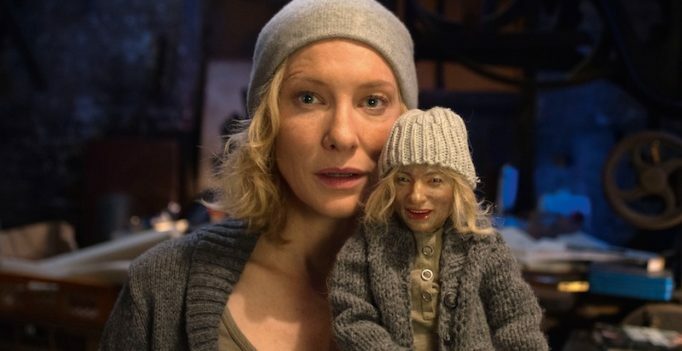 Such is the case for Manifesto, a one-woman-show featuring two-time Academy Award winner Cate Blanchett portraying 13 different roles. Of course, the production is also lucky to have one of the greatest living actors at the forefront. However, what Manifesto also displays is that sometimes the best artists overshoot their target. The ReelAbilities Film Festival returns to Toronto on Wednesday, May 10 after a successful debut. 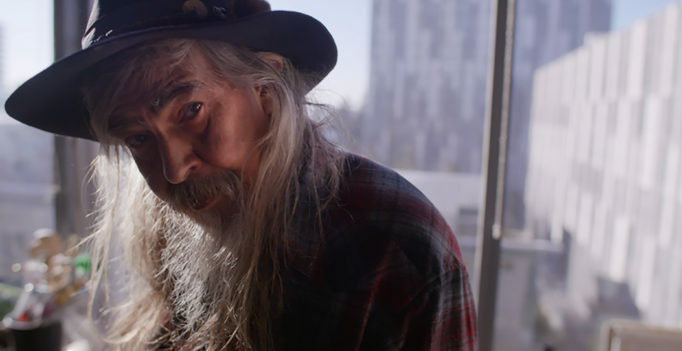 The festival, centring around noble stories of disability cultures, will screen feature films and shorts around the city until Thursday, May 18.